HCM Data Loader (HDL) is a modern, powerful tool that organizations can use to bulk load data from any source to Oracle HCM Cloud software. 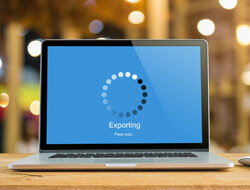 The new technology supports both one-time data migration if an organization is, for example, moving from on-premise source system such as PeopleSoft or E-Business Suite applications to a cloud-based environment, as well as incremental load transfer for companies wanting to maintain legacy and cloud applications in a hybrid environment. Long-time Oracle users who started on the HCM Cloud prior to version 9, however, will first have to migrate from the previous File-Based data Loader (FBL) data transfer tool before they can begin using HDL. As is the case with most data integration or migration projects, proper planning for the transition from FBL to HDL can prevent a host of problems with the data and systems in the future. Emtec recently participated in an Oracle HCM Talk Radio podcast about the transition. Here are three tips—and how to use them properly—for ensuring a successful FBL to HDL migration. Before transitioning from FBL to HDL, organizations need to copiously analyze their existing FBL transfer batches to ensure every data element gets translated into the new HDL tool. Data can be dropped or missed when organizations are rewriting processes surrounding file transfers on a periodic basis. It also can happen if specific employee information wasn’t originally loaded properly on the back end. If all data elements aren’t included in the transfer to HDL, the load can fail and cause a lot of rework, which would delay the project. Further, when a load fails, it can be difficult to pinpoint exactly where the missing data issues lie. To prevent such failure, organizations need to perform a thorough analysis of the existing FBL files to ensure the same amount of data comes across during the transfer. It all comes down to good analysis; the better job on the front end of the FBL to HDL transfer, the less issues you will have on the back end. Another tip to ensuring a successful FBL to HDL migration is to ensure each data element is accurately mapped across each system. If the mapping is incorrect, the new system won’t run properly. For example, if an organization’s legacy system uses a M, F, O, categorization to classify the gender of employees, it would have to initiate a manual mapping of the data to fit the male, female, other classification within the Oracle HCM Cloud system. If the manual mapping isn’t completed, the software wouldn’t know what to do with the data, so it would be left out of the transfer. Once the empty data is caught, it may be an easy fix. But it’s not always the case. In another example, the way PeopleSoft handles employee transfers is entirely different than how Oracle HCM Cloud does. So, if this class of data isn’t mapped properly, the transfer could be categorized as a termination for one business unit of the organization and a new hire in the other—which can wreak havoc if not caught in time. 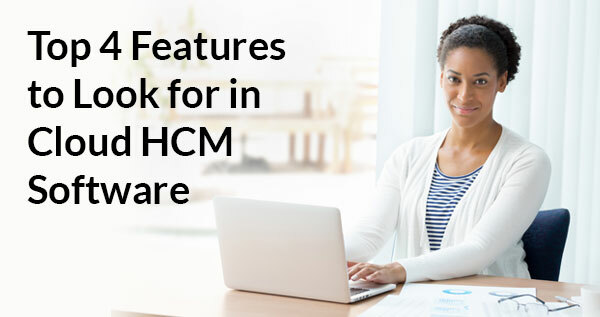 While organizations are familiar with their data, they may not be versed in how each element should be mapped in Oracle HCM Cloud. That’s where engaging a partner can help. Emtec has vast expertise implementing Oracle Cloud systems—and using modern tools like HDL—to initiate data transfer to them. We know what to look for in mapping data and can help organizations do so successfully during a FBL to HDL migration. Another tip to ensuring a successful FBL to HDL migration is to document test cases and scenarios. Organizations need to do this to ensure that when they go into production with the migration, all the scenarios will run properly. Organizations need to ensure they capture and test as many scenarios as possible to ensure a successful migration. Test cases should be stored in a shared document so they can be referred to again and again to ensure successful future transfer batches. If an organization uses a partner to help document test cases and scenarios, the partner should ensure the business has seen them and has access to them in the future. 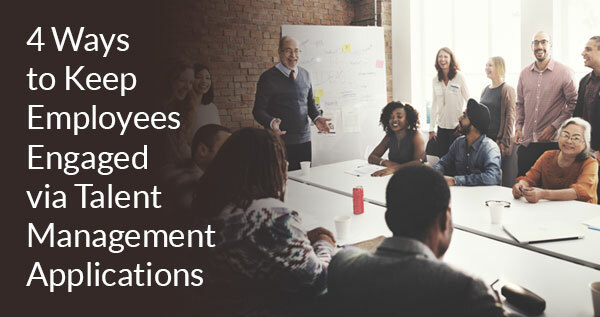 Organizations often are eager to jump right into development and coding for their new cloud based HCM solutions, but if they don’t first analyze their FBL files, map the data elements and document test cases and scenarios, they may end up spending more time fixing problems in the new system than on user onboarding and adoption. If your organization needs help migrating from FBL to HDL for your new cloud architecture, Emtec can help. Contact us today.